The Firestick Amazon currently has on the market belongs to a new class of devices called streaming sticks. The Amazon Fire TV Stick allows users to stream online videos directly to their television and can turn any TV into a smart TV. It’s the size of a USB Flash Drive and plugs into the tiny HDMI port found on most TVs. Through this port, the Firestick streams 1080p resolution videos to the television. Each Fire TV Stick comes with 1GB RAM and 8GB storage capacity. You can utilize this storage space to install a multitude of apps. That includes Netflix, HBO Go, Hulu Plus, YouTube, and so on (even games!). Then, you can stream all the content available on these apps to your television using the Fire TV Stick. While 8GB storage may not sound like much on paper, it fully meets the needs of most users. How Does the Firestick Amazon work? So far, Amazon has released two generations of Fire TV Sticks. 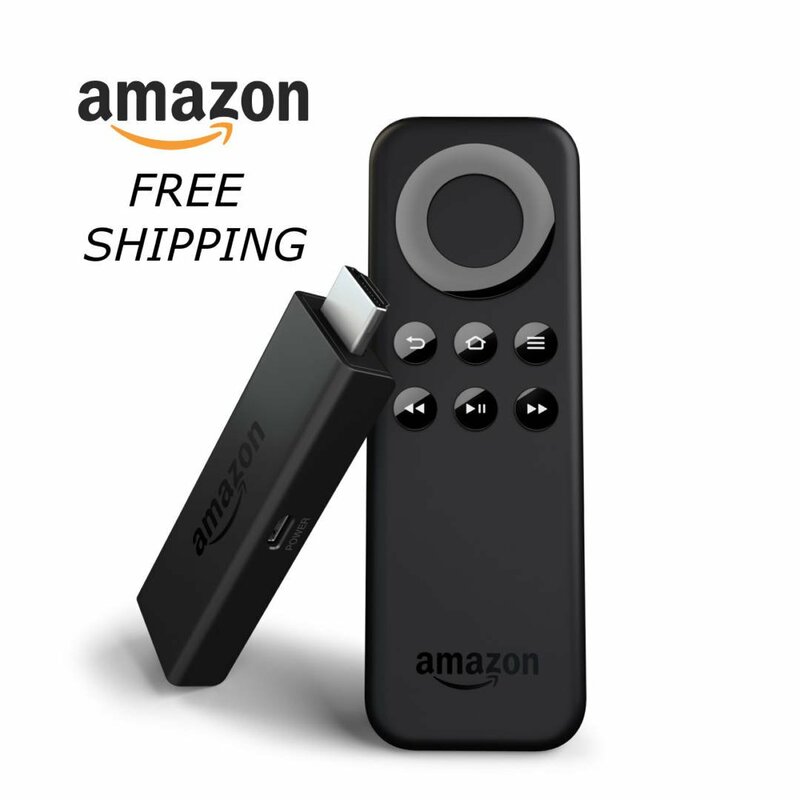 The first generation Firestick Amazon released was completely operated by the remote control that comes with the device. The second generation Firestick Amazon released in 2016 also features Alexa Virtual Assistant, in addition to the remote control. Alexa offers an amazing hands-free experience with extensive voice control features. To use the Firestick Amazon device, plug the Fire TV Stick into the HDMI port of the TV. Also, make sure to use a dedicated power supply. Furthermore, you can connect Firestick to power by connecting it to a USB port, or to an AC power source directly. After you power on your Amazon Firestick, establish a Wi-Fi connection between the Fire TV Stick and the router. The Wi-Fi connection setup usually takes only a few minutes. So, take yourself through the guided “on-screen” guide throughout the Firestick WiFi setup process. Once the Wi-Fi connection is set up, the users can install and launch apps on their Fire TV Stick and enjoy online content streamed directly to their television. For example, you can Install Kodi on Firestick. Or use our easy-to-follow written guide & video tutorial on how to install Terrarium TV on Firestick! The Firestick Amazon launched is not only capable of streaming online content to your TV, but also allows you to enjoy superb games. The Fire Stick is compatible with a host of third-party Bluetooth game controllers, which allow the users to play their favorite games on television, without actually owning a PlayStation or an Xbox. Just set up a Bluetooth game controller like DualShock 4 from PS 4 with the Fire TV Stick; you are all set. You can download a variety of games on the Fire TV Stick and play them on your TV. Use your controller as much as you want. If you’re into truly old-school gaming, the Rubik’s Cube is the most popular puzzle game in the World. Learn how to solve it with the easiest method. The Fire TV Stick has a maximum visual output resolution of 1080p. So, even if you have a 4K TV, and a 4K video, video still renders in 1080p. However, 1080p is an excellent resolution for most TVs. In fact, the difference between 1080p and 4K is not discernable to the naked eye for TVs less than 85-inches in size. Amazon Fire TV Stick is a great way to enjoy online content on your television. It competes directly with the Google Chromecast and the Roku Stick. And by the way, for the best Firestick VPN, get IPVanish.